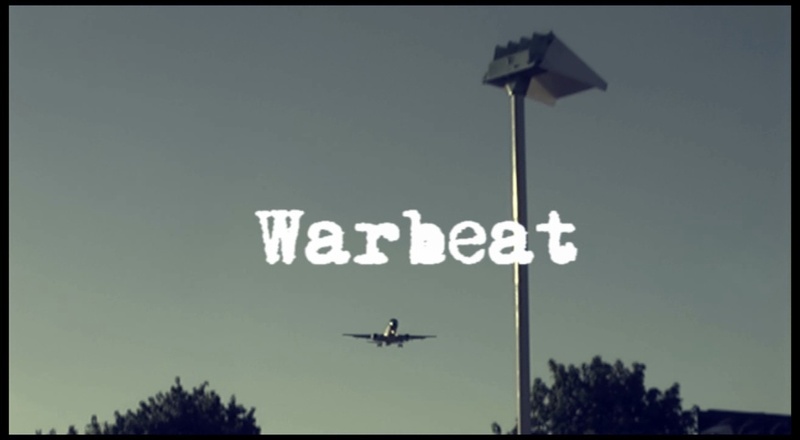 Eternal Sunday: 01/ 2013 New music video: Reptilian Commander, "Warbeat"
01/ 2013 New music video: Reptilian Commander, "Warbeat"
There's a new music video for the electronic track that opens the Electric Future Beats 2012: New Electronic Music From Argentina compilation, "Warbeat" by Reptilian Commander. The video was shot in Buenos Aires and shows a collage of oniric images that mix planes taking off and landing, lamp posts, cars and transit and static objects like cassettes and plastic flowers. It was directed by Emiliano Canal.